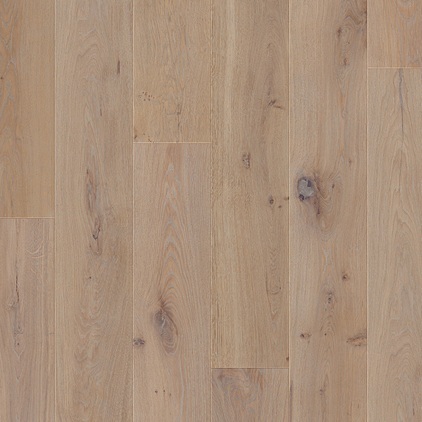 Versatile and refined, this Blue Mountain Oak Oiled engineered wood floor revamps the look of any room, blending into classic or modern interiors in equal measure. 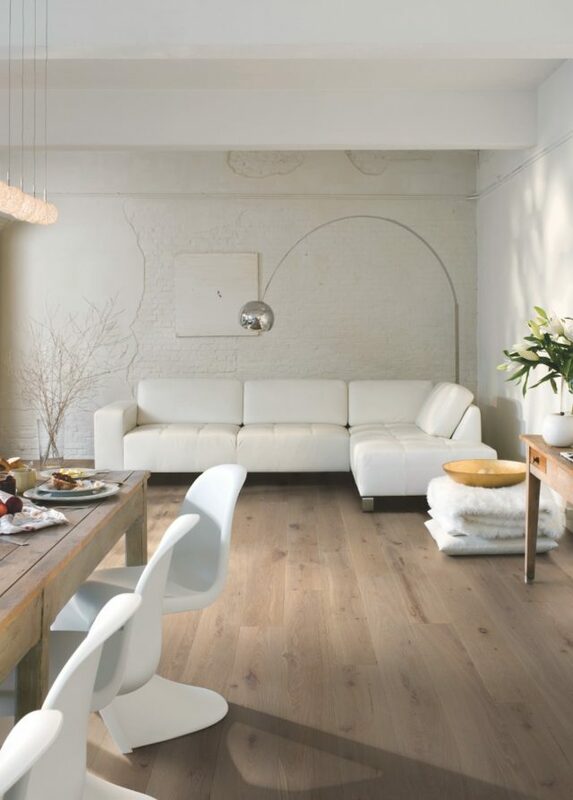 Knots and unique markings appear alongside organic textures, with a light brown palette softening the rustic-grade grain beautifully. 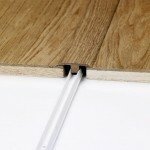 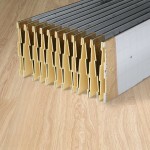 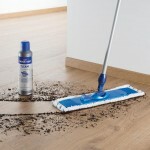 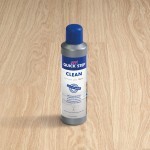 The 190mm x 1820mm planks are easy to install with the Uniclic Multifit system and they will suit rooms of any size. 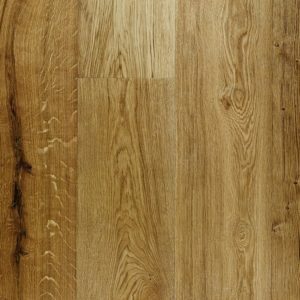 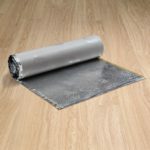 Compatible with underfloor heating and premium quality as well as backed by a lifetime warranty, this engineered wood flooring is a perfect choice for a modern family home.